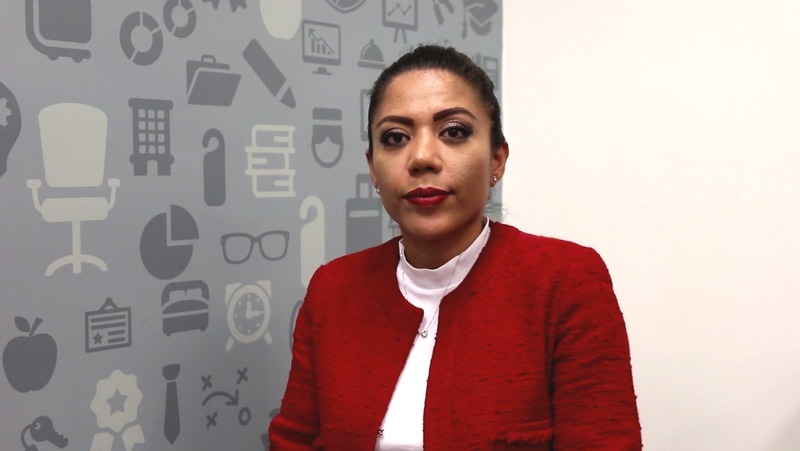 In the first post in this 2-part series on the co-op experience, we talked to Liliana Ventura, a Greystone College student from Mexico, to learn about her experience finding a co-op position for her Diploma in International Business Management. As a career college, Greystone is focused on providing educational programs that give students a strong practical component, helping prepare them for the real world of work. Co-op gives students a chance to put their new skills into practice right away and gain Canadian work experience related to their studies. Once they start their co-op, students will develop even more skills and knowledge by completing practical tasks the job and will build great references, experience, and networks for their future career. I’m an enthusiastic medical assistant with more than 10 years of experience in the medical industry. I have spent the last three years developing my skills as a Quality Consultant. Although I appreciate working in this role, I feel I’m now ready for another challenge here in Canada. When did you start looking for your co-op job? I started to look for a co-op job since my first course at Greystone College and introduced myself to my co-op advisor right away. My advisor encouraged me to start looking for my co-op position as soon as I started my IBM program at Greystone. What steps did you take once you decided to start your job search? I started thinking about a co-op job in the medical field since I have 10+ years’ experience as a Clinical Office Assistant. I applied through several job websites, such as Indeed and Glassdoor, and newspapers as well, trying to get familiar with the companies that were hiring, and how to log in to their job boards – always with the help of the Co-op Department. Where did you look for jobs? I looked in many places, including the Greystone job board, Greystone job fairs, Vancouver job fairs, websites such as Indeed and Glassdoor, and of course with the help of my co-op advisor. The Co-op Team is always looking for amazing job vacancies for our co-op. Did you find a job? Can you tell us about that process? I found an off-campus job in my third week in Canada. I posted my resume on the Indeed website and started to apply for a few positions. I also walked into a store (Joe Fresh) and dropped my resume; I had a brief interview with the manager and the company offered me a sales associate job. After another few interviews, I choose a job as Clinic Office Assistant at Providence Chiropractic because I wanted to gain knowledge about the Canadian health system. In my interview there, I mentioned my co-op and asked them if they would consider giving me an opportunity for that part of my program. They gave me a positive answer. Do you have any advice for other students who are looking for a co-op job? Don’t be shy!!! Chase the opportunities – if you see a restaurant or store that has a job opportunity, walk in and drop your resume – companies will appreciate your attitude, effort and interest for working with them. Don’t leave it for the last moment – if you want to find a good company for your co-op, start looking for companies that offer opportunities to develop your skills. Take advantage of your off-campus work permit and start as a part-time employee to expand your networks. The first step is the most difficult one, the rest depends on you. Ask for help – the members of the Co-op Department are highly competent professionals. They know how to point you in the correct direction. Find who is your Co-op Advisor, talk about your goals and skills, and they will give their best to help you in this journey. You are not alone. That’s excellent advice from Liliana, and a great overview from a student’s perspective of how to find and secure a placement to enhance practical learning in our co-op program. While students may feel a little worried about finding and securing their co-op position, as Liliana has shown, everyone is well supported, and there are many great opportunities waiting to be found. 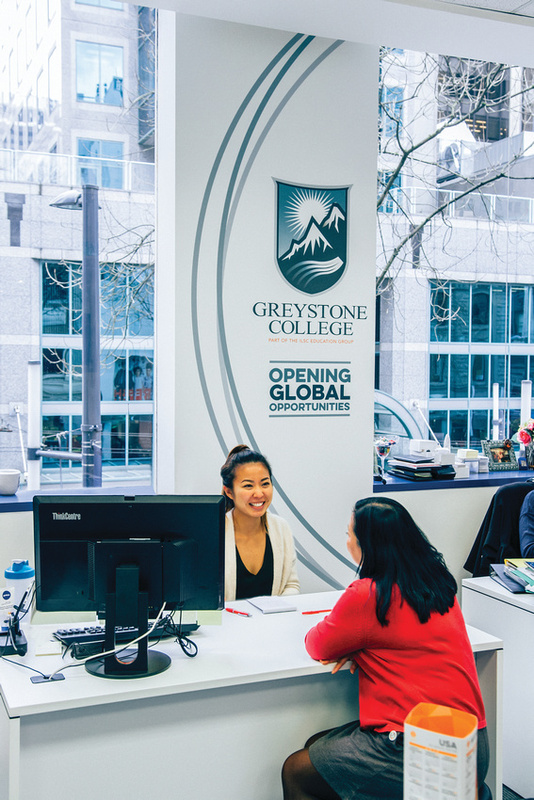 If students are willing to get started early, and take advantage of the great support that Greystone College’s Co-op Department offers, an exciting study and work journey in Canada awaits! Are you interested in taking a co-op program at Greystone College and bringing your career experience to the next level? Take a look at our co-op program options and get ready to experience an unforgettable learning journey at Greystone College Canada!